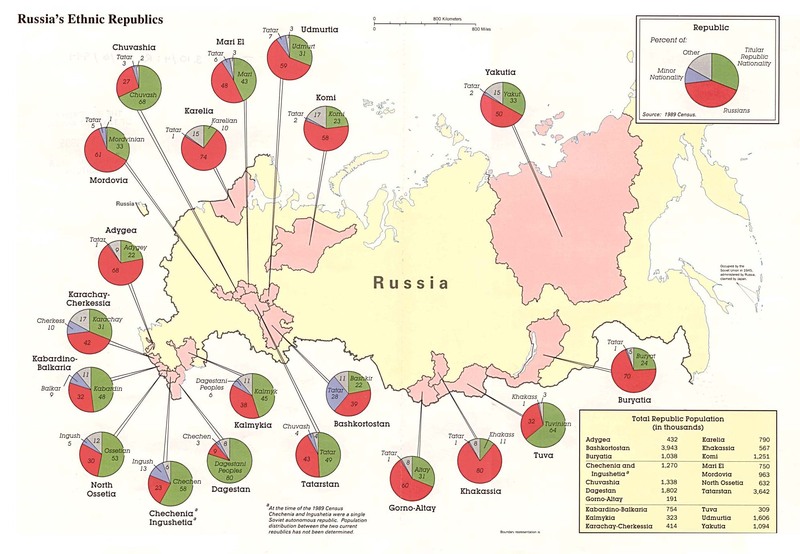 Maps.com - Maps of Russia - You can see many political, physical, antique, artistic, and city maps and atlases. 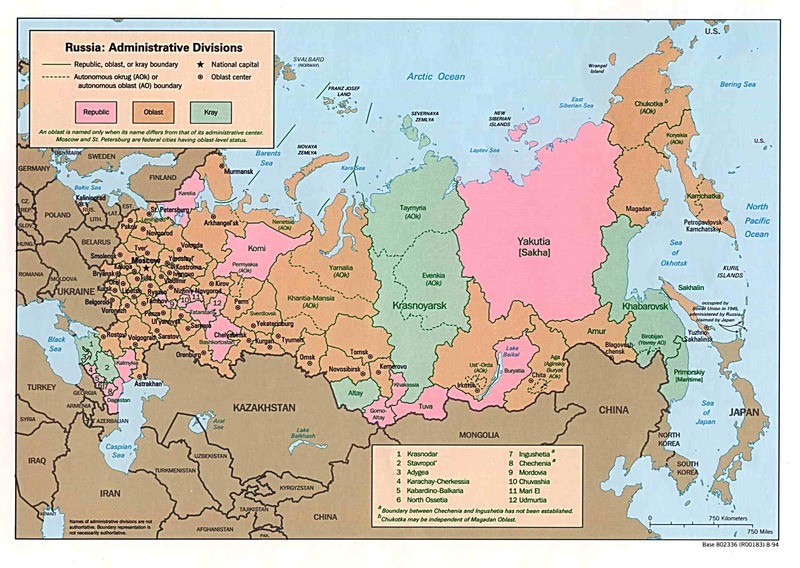 Atlapedia Online - Maps of Russia - You can see two high definition maps of Russia, one political and the other physical. 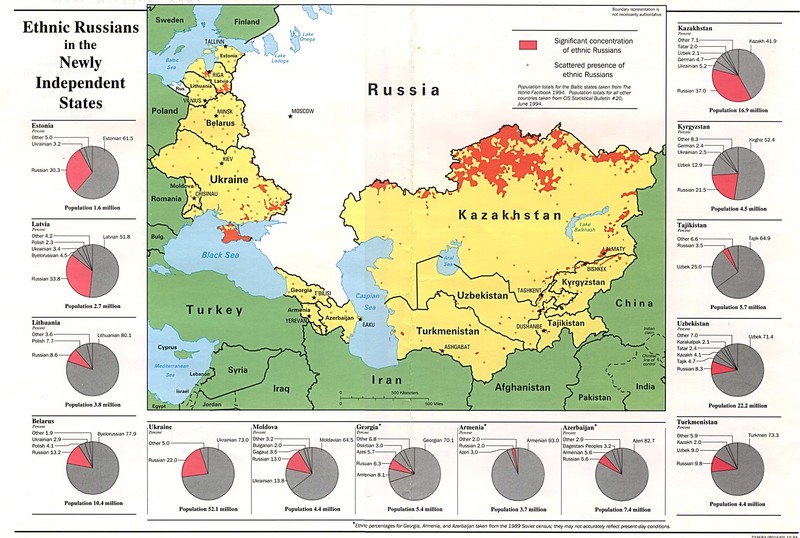 CountryWatch.com - Map of Russia and General Information - Map, local time, key data, latest news, currency converter, country, political and economic overview, corporate sector, environmental trends and more. 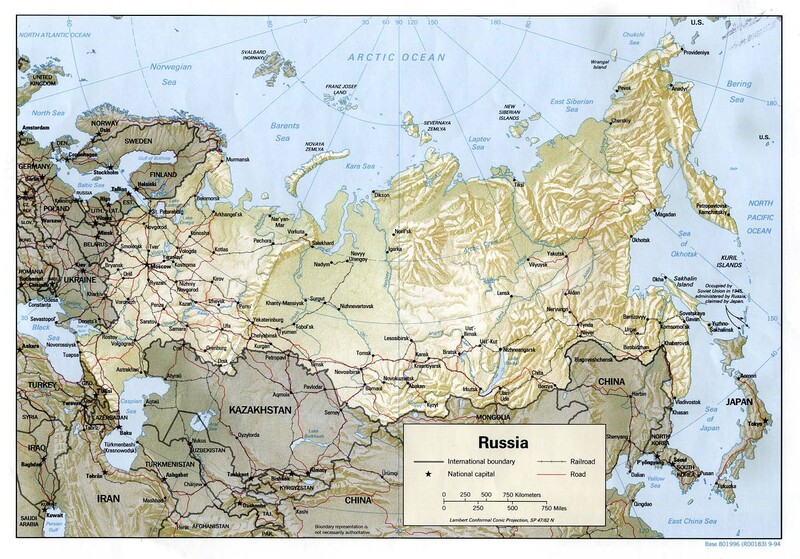 Expedia Map of Russia - Expedia Map of Russia - Zoom in - move map, re-center and other options make Expedia maps superb tools. 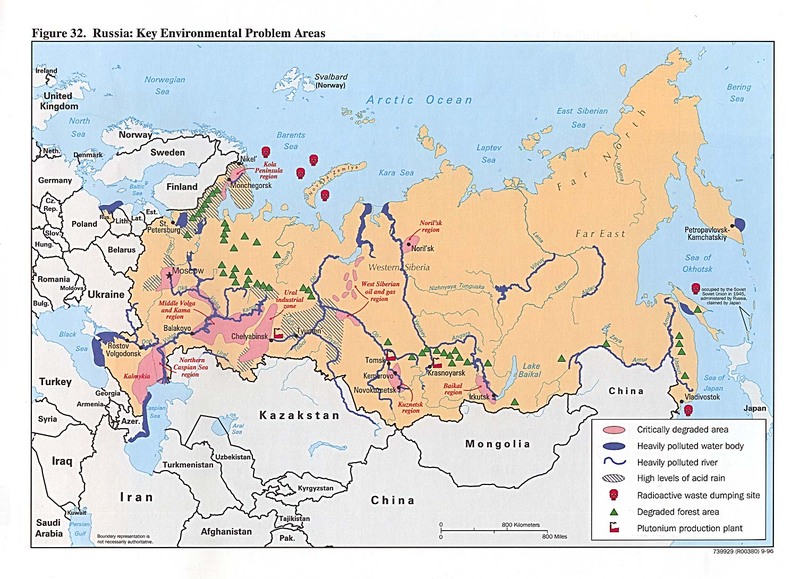 Their maps are clear and the many options make finding what you want. 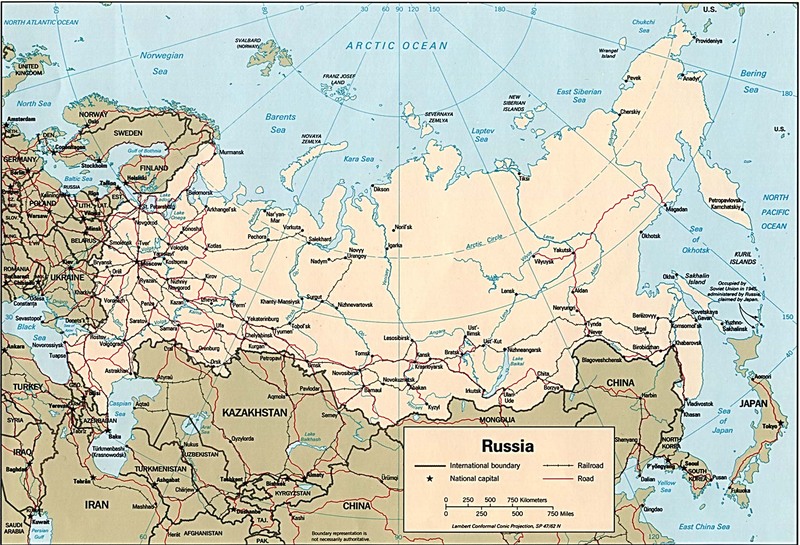 MyTravelGuide Atlas - Russia - In-depth travel guide offers a map and country facts, plus information on geography, places of interest, visas, currency and transportation. 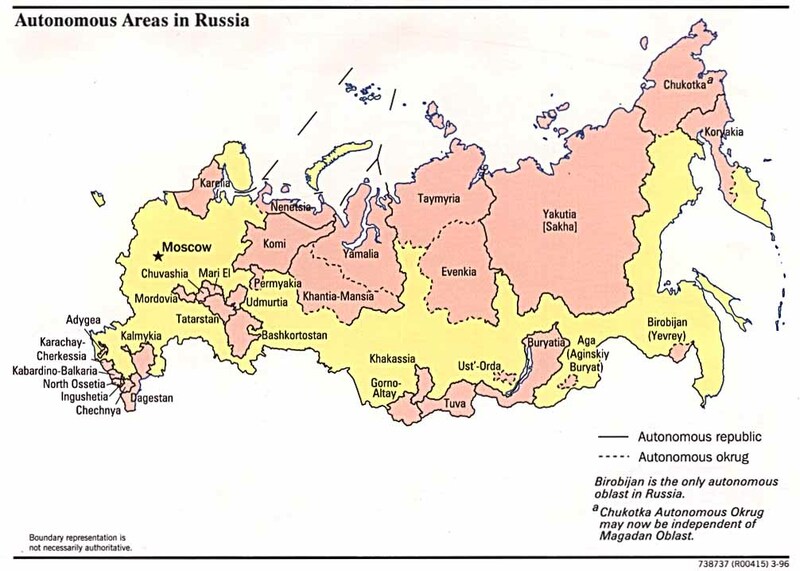 VirtualTourist.com - Map of Russia - Access this atlas, with a solid outline graphic of the country, plus messages and photos from other people, and a guide to lodging and dining.